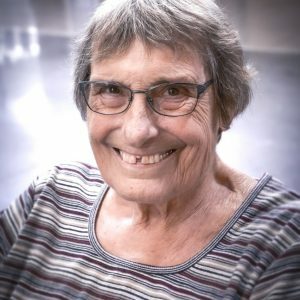 Janet Arntsen of Brooklyn Center died peacefully on Sunday, March 17, 2019. She was 73. Mass of Christian Burial was held at 11 a.m. Wednesday, March 20, at St. Alphonsus Catholic Church in Brooklyn Center. Visitation was from 4-7 p.m. Tuesday at Evans-Nordby Funeral Home in Brooklyn Center, and one hour prior to Mass Wednesday at the church. 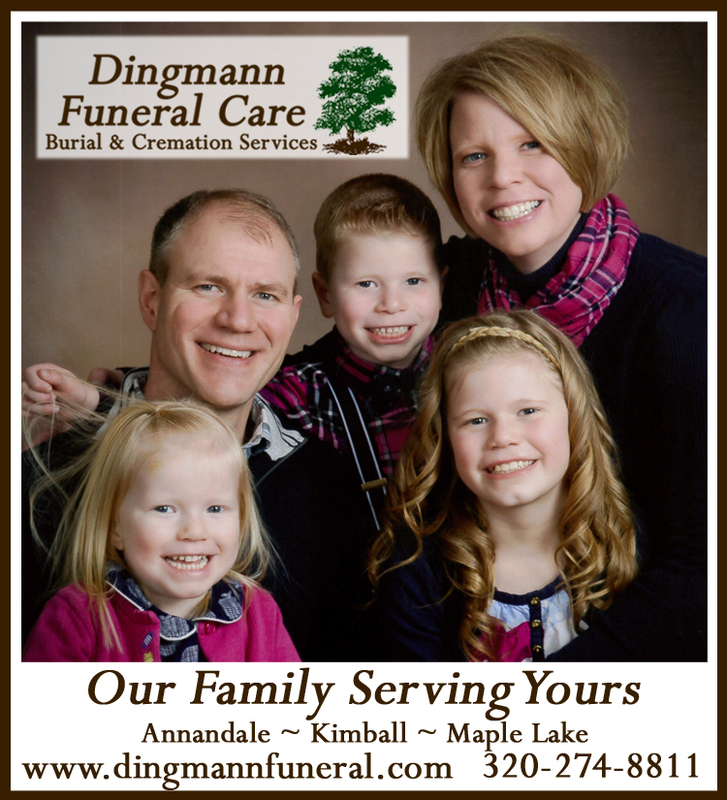 Interment followed at St. Margaret’s Cemetery in Minnetonka. Janet M. Arntsen was born Oct. 5, 1945, to Albert and Mabel Sidla. She and her family lived in Kimball in the early 1970s. Jan was preceded in death by her parents, and significant other Lew Lewandowski. She is survived by her children Dawn (and Brent) van Hees, Daniel (and Tricia) Arntsen II, and Darcy Stafsholt; grandchildren Layne (and Autumn) van Hees, Cory van Hees, Jake, Taylor and Madison Arntsen, and Samual Stafsholt; great-granddaughter Aubriana van Hees; sisters Mary Ann (and Wallace) Johnson, and Laurie (and Hugh) Aylward; and many nieces, nephews, great-nieces, great-nephews, and friends. In lieu of flowers, memorials are preferred to Arbor Oaks Assisted Living of Andover.